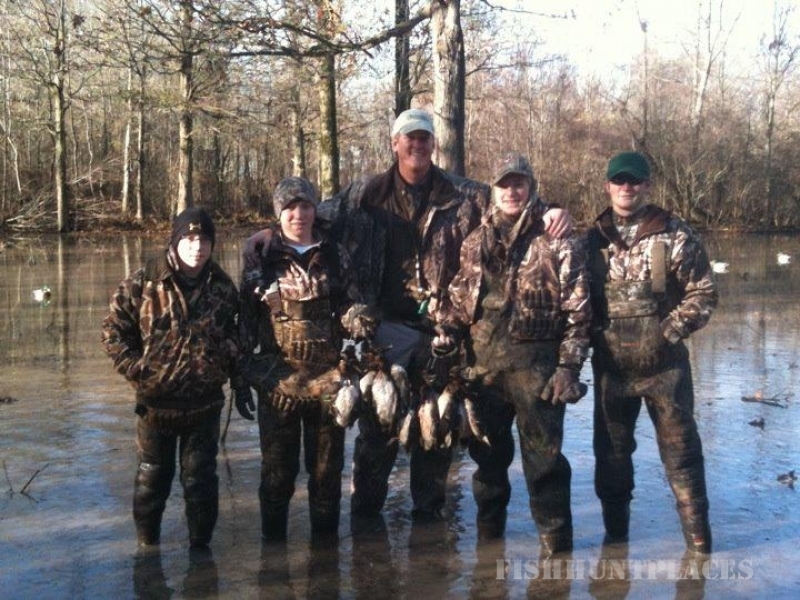 White Oak Hunting Service is located in Dundee, MS, in Tunica County, right in the heart of the Mississippi flyway. Every year, thousands of waterfowl migrate to the Mississippi Delta and because of our close proximity to the Mississippi River, Coldwater River and Arkabutla Reservoir, our location is prime hunting ground for ducks, as well as geese. We have pits and blinds located in bean, milo and rice fields, as well as flooded timber holes. We are in our sixth year at White Oak Hunting Service. Our goal is to provide high-quality hunts that are both safe and enjoyable. From the moment you arrive, you will be greeted with the upmost in southern hospitality. We will provide experienced hunting guides, decoys, transportation to/from the blinds for you and your guests … all adding up to an unforgettable experience. We welcome bringing your children along on hunts and if you like, you can even bring your hunting dog to retrieve. Currently, WOHS books hunts for waterfowl, as well as deer.